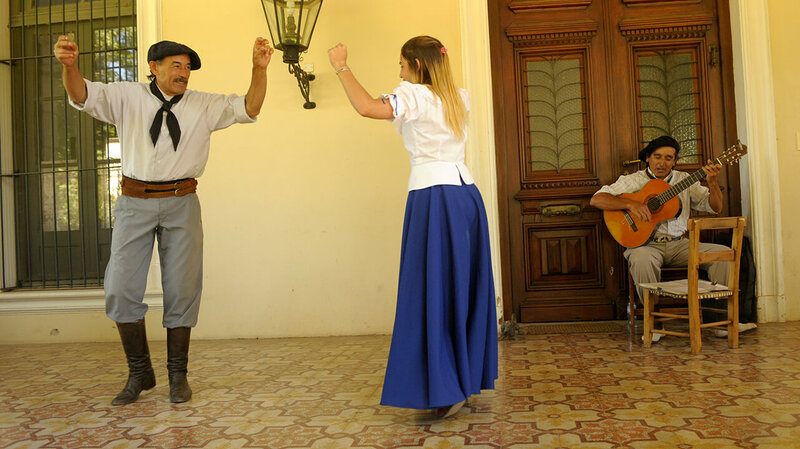 This day trip gives you the chance to get to know more about the heritage of Argentina by way of visiting San Antonio de Areco, one of the last towns in the country that proudly maintains its Gaucho customs and traditions. 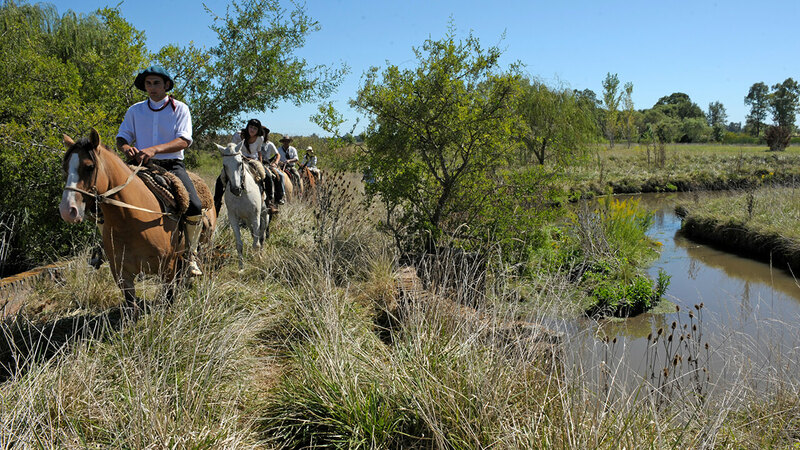 You will also get the chance to visit an authentic Pampas Estancia (Argentinian farm), where you’ll be able to enjoy traditional Argentine gastronomy, horse riding activities and nature. 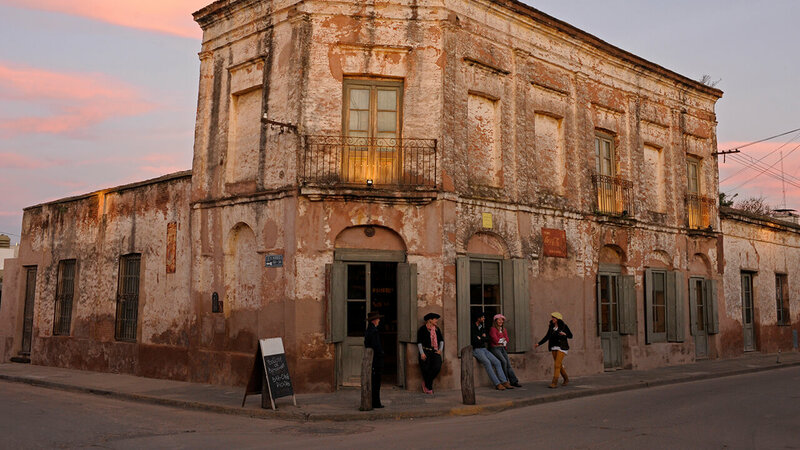 08:30 am | We’ll pick you up at your place in Buenos Aires and take you to San Antonio de Areco, home of gaucho traditions. 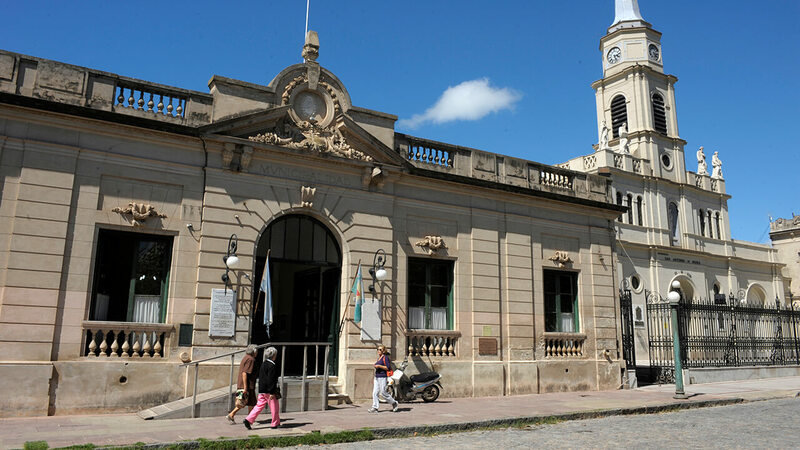 10 am | After a warm welcome from your local guide, we’ll visit buildings which previously held grocery stores and century-old bars in San Antonio de Areco, the parish of San Antonio de Padua and various local craftsmen, including the Draghi silversmith workshop. 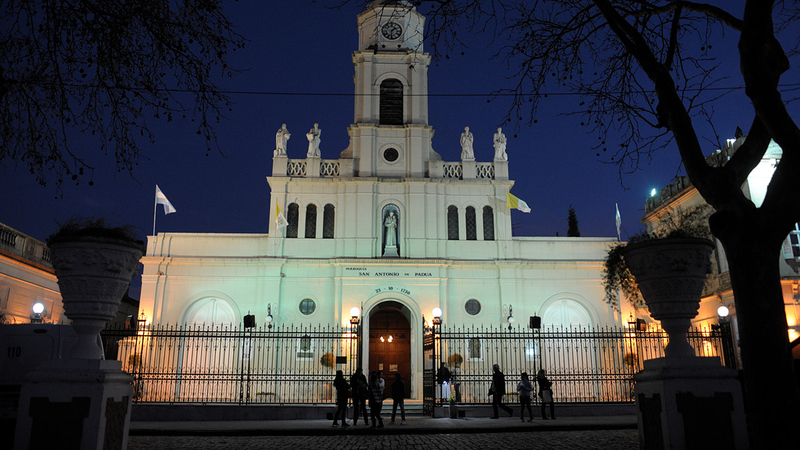 You’ll finish the morning with a visit to the Ricardo Güiraldes Gaucho museum and its pulpería La Blanqueada. 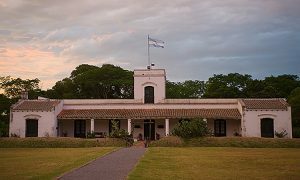 12 noon | Accompanied by your guide, you’ll head to an Estancia, located 15 minutes from town, in the middle of the Pampa plains. 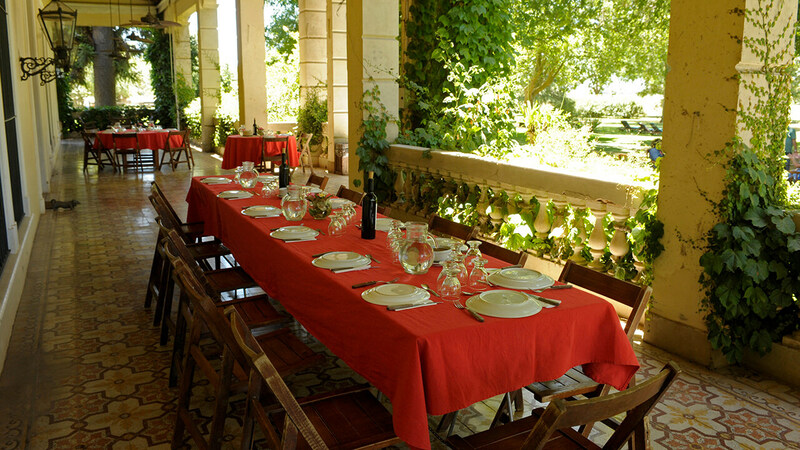 After a quick tour of the Estancia and a horseback ride (or carriage ride) to explore some of the 400 hectare property, you’ll be invited to enjoy a delicious asado lunch served under the shade of hundred year old trees. 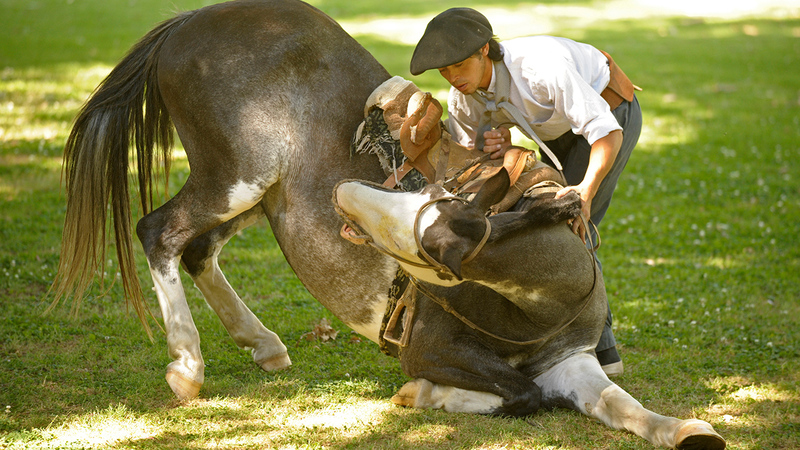 You’ll then have the chance to watch and admire the Estancia’s gauchos’ performance of equestrian dexterity, as well as listen to and watch traditional Argentine music and dance. 4:30 pm | Leave for Buenos Aires with our driver. 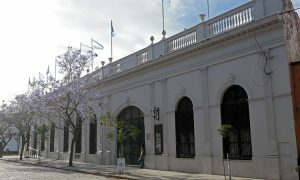 This museum exhibits a private collection illustrating the evolution of silversmith styles in Argentina, from the nineteenth century to the present day. 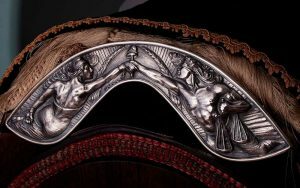 In Mariano Draghi's workshop, you’ll get to see unique pieces inspired by traditional techniques. 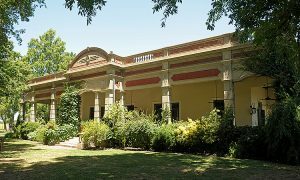 The Ricardo Güiraldes museum offers different perspectives on Argentina’s past, specifically in relation to the gauchos: their customs, equipment, how they earnt a living ... It also explores the life of the writer Ricardo Güiraldes’ personality. 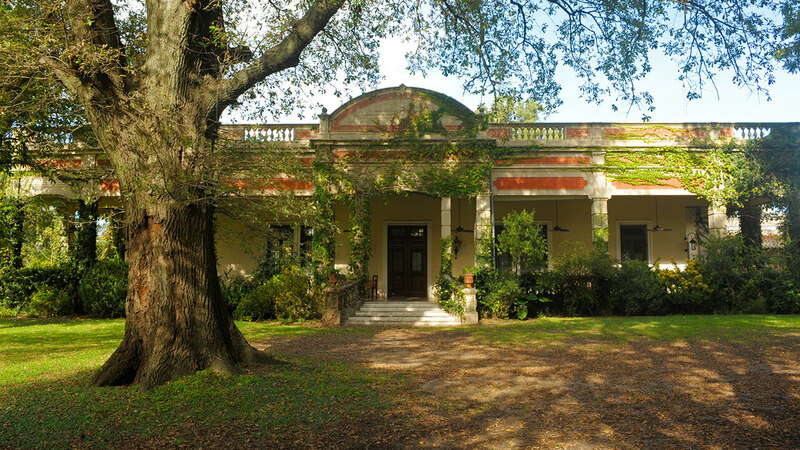 The Estancia will give you the chance to appreciate the natural beauty of the Pampas and discover Argentine rural life. Accompanied by gauchos, you can walk,horseback ride or take a carriage ride through the property.